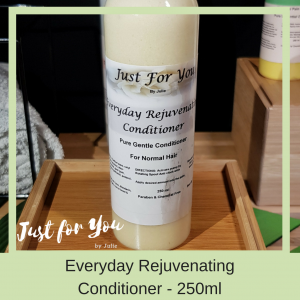 Psychologists and life coaches around the world have found that in general it takes 28 days of consciously putting into practice your new habit will bring about permanent change. Not just taking their word for it, I personally and professionally have put this into practice. Not only does it work, but it certainly makes the change process a lot less daunting and stressful because of the time frame. The brain is a magnificent organ being your computer to the world, so you can store all the information that you want and when you put in great, positive information this overrides and eliminates the negative. You must “Live Consciously for 28 Days”, deliberately focusing and implementing the changes that will allow your new habit to be a permanent part of your life. After the 28 day mark, the habit will be a more permanent part of your life and easier to sustain. Life and your life circumstances are built on habits. Your life to date has an array of built habits such as showering daily, cleaning your teeth, dressing, feeing yourself, driving a car, riding a bike. The list goes on and on, but I am sure you get the picture. These habits have been formed for many different reasons. The secret here is to firstly determine – How you want to be and How you want your life to be. In doing this you will find there will be some habits that may well prevent you becoming who and how you want to be and how you want your life to be. This is often known as your core desires, what your heart really wants, but often your mind will tell you otherwise. Once you have decided on a Habit you want to Change or Build look forward to this becoming a permanent part of your life, after 28 days of commitment and dedication. Take a moment now to choose an area of your life that you are looking to Develop a New, Positive habit , now for the next 28 days commit to building this new habit, allowing it to become an automatic part of your life. This can be anything from Eating Healthy, to Handling your Finances more Efficiently, Completing tasks or projects within a reasonable scope of time. When you Focus on Building Positive Habits: You will lose interest with Engaging in Negative Habits. The Habits you are looking to implement in your Life are those that will give you a Positive Outcome. Giving you the ability and every opportunity to Live a Happy, Healthy and Vital Life. The success you then feel by developing these new habits, building them into your Life plan, gives you then the Confidence and Determination that you can Build the Life You Want. One Step or Habit so to Speak at a Time. Building positive habits are the incremental changes that you put into place anything from a minute to minute, hour to hour or day to day. That then goes on to developing and building a lifetime of positive patterns to building the life your heart desires. The time allocation of building a new habit is determined on your level of intensity or core desire. This then gives your decision the power to either change or implement a new positive habit. Many of you probably talk often, about say putting the processes in to lose weight or to become physically fit. 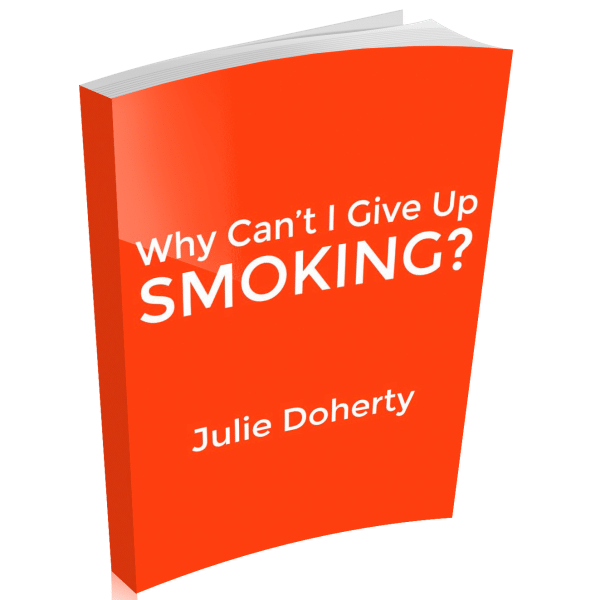 You may be looking at quitting habits that are bad for you such as overeating, smoking, taking drugs or excessive alcohol drinking. This may go on for years until one day you go to the Doctors and they diagnose you with a serious health condition that is going to have you seriously debilitated and dying much earlier than expected. All because you haven’t manage to make a commitment to replace and build these negative habits with positive ones at an earlier stage of your life. Suddenly an intense feeling of fear and terror come over you at the thought of dying or losing your independence. That you immediately begin to put the processes into place to change your diet, commence an exercise program, stop smoking in order to regain some level of health and fitness. So what has happened here. You have had an experience of intense pain. Any experience that is felt that being of intense joy or pain, sometimes incorporated with a level of shock. Brings about a reality of the intense need to alter a behaviour patterns. 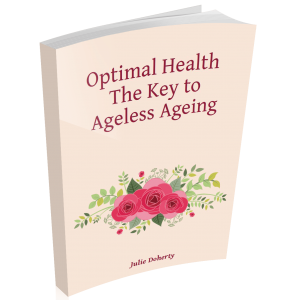 All of a sudden you are faced with the decision that it is necessary to create a different level of behaviour patterns that will go on to become positive habits that will give you the foundation for Optimal Health and Vitality for the rest of your life. Looking at an example of say if you burnt your hand on a hot stove or got caught for speeding. This would have given intense and immediate pain, shock and maybe embarrassment. This may have only been for a split second, but it has altered your level of behaviour for a life time. You will not put your hand on a hot stove again and will pay attention to your speedometer in order not to speed. Preparing to Build Your New Habit! I have mentioned here the length of time it will take for you to build your new habit is 28 days. Before this can happen you must first put into place these 7 steps. The 28 days comes into place from day 1 of practicing your new habit. You then have to each day ensure that your new habit is put into your daily task schedule, then the next thing is activity performing your new habit. So for example, you have made the decision to give up smoking. You have thrown out all of your ashtrays, cigarettes, cleaned all areas where you once smoked so there is not evidence of smoking. Make the decision is vital. Being clear about behaving and actively involving yourself with 100% commitment to putting into practice your positive habit. As an example if your decision is to bring exercise into your daily regime. Then you will decide to wake up early each morning to give yourself the time needed to include the exercise. Maybe you will need to set your alarm for the first 28 days until it becomes a habit. It will be necessary to have the clothes you are going to wear for your exercise session ready. It is imperative that you do not allow any exceptions to disrupt any new processes you have put into place for building your new habit. No excuses, no matter how rationale will let you off the hook. so if you have decided to get up at 6 am each morning to exercise, then part of implementing this discipline is to get up every morning at 6 am despite anything else. This is how positive habits become automatic. You have friends, family or even work colleagues that you trust and know will be honest with you and support you in staying true to your commitment of building your new habit. So share your passion and determination, you will be amazed how much this will help you to stay on task. For a new habit or even when putting in any life changes it is so powerful when you picture in your head, your acting, behaving in the manner in which you so desire. This is even true when we are wanting a new job, house or place to live. Holidays anything that we want to be a part of our life, even more positive relationships. The visualization of this plays a huge role in the final and long-term success of our habits and in turn lifelong goals. What you are doing here is programming your subconscious mind for positive results that then go on to become automatic. Daily affirmations, these are short almost poetic little phrases that you say to yourself several times a day in support of building your new habit. Once again you are delivering positive thoughts to your subconscious brain that supports you to stay focused and true to your new behaviours and habits. So your affirmation may well be “I Love getting up early each morning to exercise, my body feels great and alive. Repeat this phrase each night before you go to bed and you can repeat as many times per day as you like. Anytime you are going to be building new habits you can use little phrases as this, this helps to override the negative thoughts that may be likely to pop in. Each day that you persist, overcoming that overwhelming desire to give up, will gradually become easier, more comfortable thus developing into an automatic positive habit. That you will not even have to think about down the track. Sixth, resolve to persist in the new behavior until it is so automatic and easy that you actually feel uncomfortable when you do not do what you have decided to do. It is most important, that you organize little rewards that will help to sustain your new behaviour. These rewards need to be something positive such as meeting a friend for a meal, going to the movies, book a massage, a new hairdo. To do something that will give you pleasure without causing you harm. Each time you reward your new behaviour and actions put into place in building your new habit. You will reaffirm and reinforce these actions therefore allowing your positive habit to become permanent. Just explaining this a little our daily activities are controlled by our subconscious mind. 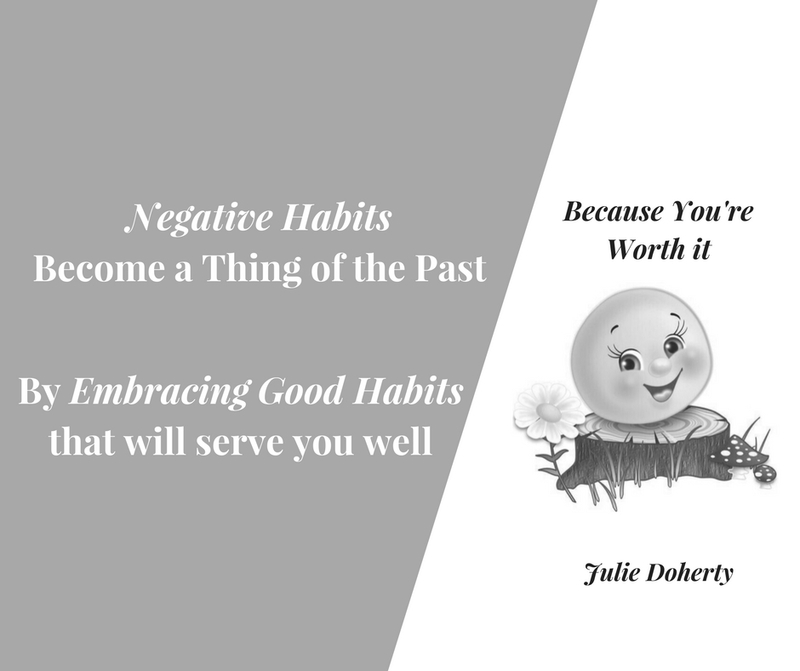 So when developing new habits as you are doing, the importance is in changing our subconscious and you are doing this with replacing negative thoughts with positive ones (affirmations) and with your positive rewards that you have put into place. When you are changing habits that are having a financial deficit on you, you can then put rewards in place that are more substantial such as buying a new car, going on a holiday, buying a house etc. You are setting up incremental goals and strategies to implement positive habits. This will enable you to live a Life of Health, Happiness, Meaning and of Great Purpose.